Welcome to Italy's page. On this page we will share the exciting things we learn about, the places we go and the events we take part in. Key information about the curriculum can also be found on the Curriculum Overview page. Winmarleigh Hall is an Outdoor Activity Centre which Year 6 children from Fairfield visit every year. 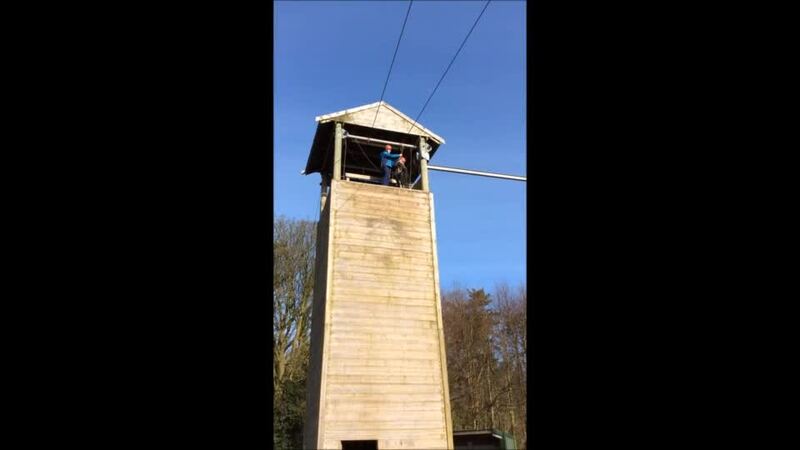 This year, the children enjoyed participating in the following activities: Archery, Zip Wire, Giant Swing, PGLTV, Challenge Course, Problem Solving, Low Ropes and Disco. We hope you'll enjoy seeing some of the photographs from the trip. In year six, we have been studying visual media. 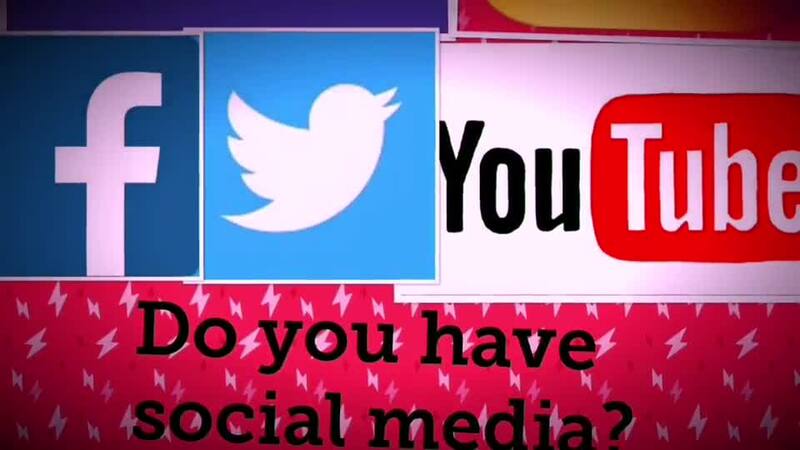 We used iMovie and Pic Collage to create a presentation about staying safe on social media. In our iMovies, we used photographs which we downloaded from a safe search engine called Kidrex. We combined photos with cool sound effects and some groups even shot a video or used their own voice over. 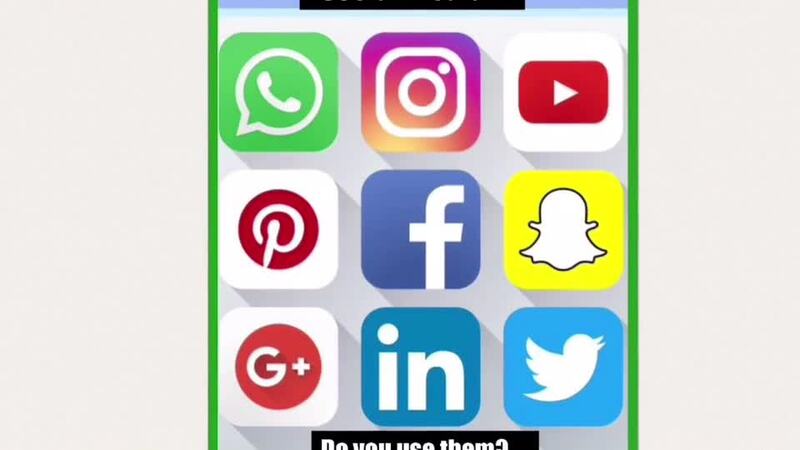 We talked about social media and how children are using it before the recommended age. For example, to go on YouTube you must be 18 or you must have a parent sat with you whenever you use it. To use Facebook, Instagram and Snapchat you must be at least 13 years of age. For WhatsApp, you should be 16 years old. If you use Snapchat, you should use ghost mode to hide your location and keep yourself safe. Despite this, we found out that most of our class are already using social media under age. We need to make sure that we are using it in an appropriate way. Social media is changing all the time. Only this week, Elivia-Mae found an app called Omegle. She realised it was dangerous because it allows you to message and video chat with strangers. She wanted to warn the class because she knew it wasn’t suitable for anyone under 18. We also spoke about cyber bullying. You must tell somebody first if you are being bullied online then save the messages as proof. If you don’t tell anyone, it could get worse. But if you tell somebody, you’ll know that they are there to help and sort out the problem. We all made an iMovie to warn other children about the dangers of social media. We watched each other’s films, they were all very different. Here are a small sample of them. In science, Year 6 studied 'Evolution and Inheritance'. We began with the idea that natural selection happens because the fittest survive and others adapt. Year 6 tested this using pieces of wool to represent caterpillars and pretended to be the predators (the birds). The dark coloured caterpillars were noticed first. "I think this was because they were not camouflaged. Most of the light coloured creatures (camouflaged) escaped. These traits will survive and be passed down."